This guide is designed to help the reader get more out of the game of hockey. It covers core skills, drills and tactics of the game. 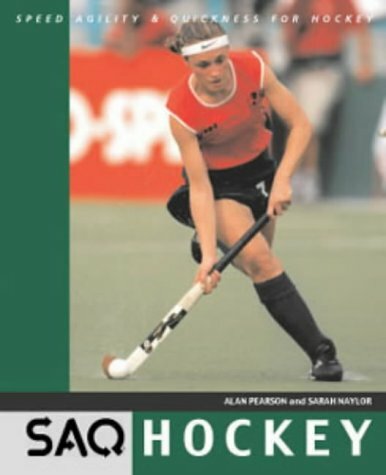 A series of books designed to help the reader get more out of their chosen sport or game. Suitable for the active participant and the passive enthusiast. 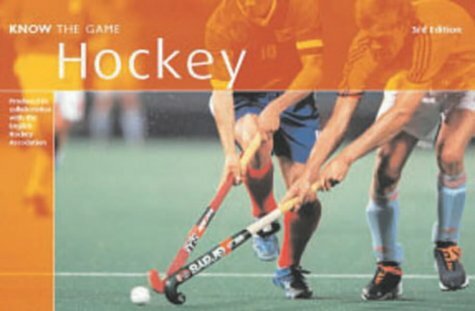 Each book is packed with information, photographs and illustrations which explain the core skills, tactics and rules of the game. Alan Pearson is Managing Director of SAQ International. Sarah Naylor is Captain of Leicester Fyffes Hockey and an SAQ Training Director.